Back at the beginning of the new year, I listed my 2014 reading and blogging goals. I plan to post monthly updates on my goals as one of my Saturday Conversation posts near the end/beginning of each month. As you can see, I blew away my goal, with 23 titles coming as audiobooks and 3 additional titles as a mix between audio and Kindle. I will probably get at least one or two more books in before the end of 2014, so if you want to see my COMPLETE READING LIST from 2014, check out my Shelfari page. I listened to the second Maze Runner series book, which was on my TBR, but I also bought new books. As for 2014, I did a decent job on this goal. With audiobooks, I tackled the Mercy Thompson series, as well as finished the first five Elemental Assassin books, which have been on my TBR for years. I plan to do more of the same in 2015. Featuring more LGBTQ authors and books on the blog. 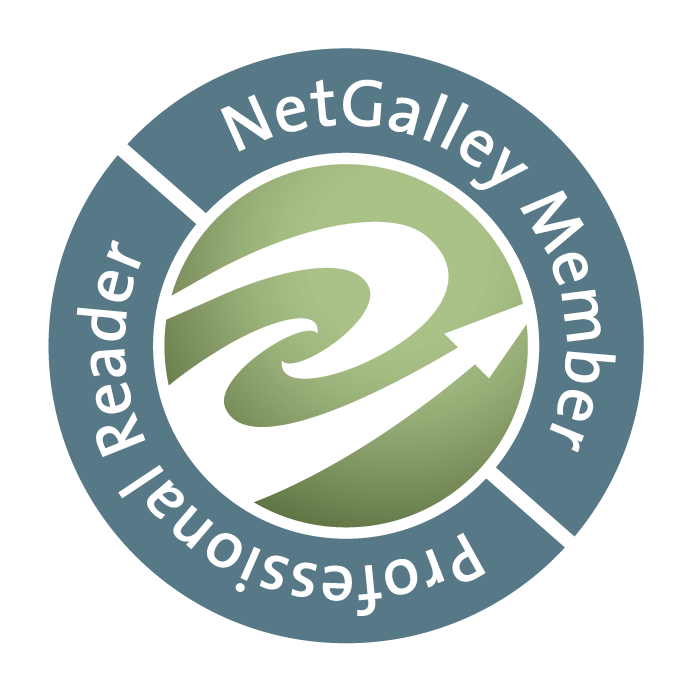 In December 2014, we featured three reviews and two blog tour spotlights. During 2014, I had hoped to feature more lesbian romance authors and works, because I feel these works are being overlooked. 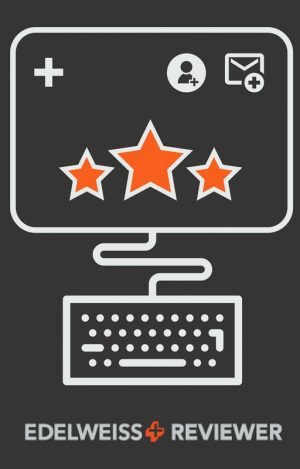 I was able to get a few reviews and a couple of authors on the blog, but not as many as I had hoped. However, I featured more than in 2013, and I look forward to keeping up with that trend in 2015! Overall in 2014, I feel that I struck a much better balance in this department. 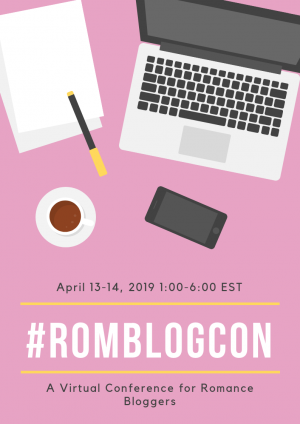 I tried to let go of the little things and focus on why I have a blog – to share my love of reading, which means I have to read! I am pleased with how this went this year. As I mentioned, this has really worked in 2014. We plan to continue keeping this feature as one primarily driven via requests from authors and publicists. As I wrote in my post dated March 15, 2014, I’m dropping the weekly Saturday Conversations post. I am officially retiring Saturday Conversations as of the end of 2014, this being my last one. It just didn’t work for me and the blog. However, I will be starting a couple mid-week, weekly features in 2015, and I think you all will love them! 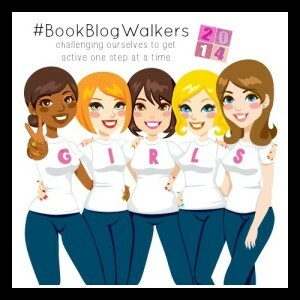 I’ve also been participating in the #BookBlogWalkers challenge hosted by Felicia The Geeky Blogger. I do weekly updates on this goal HERE, but I’ll also do monthly updates with my monthly goal updates. My fitness goal for December was to continue my goal of walking/moving 30 minutes/day for a minimum of five days per week with only one day off per week, with the addition of walking/jogging when I can. I also continued to track my food daily. I did record and track all the food and exercise – making it every day since January 6!! That is a lot of tracking. However… for the first time since I started back in January, I missed more than one day of “working out” in a week. 🙁 This past week, I only walked five days during the week. I’m not too upset about it, because it wasn’t like I was just sitting around. I made the decision knowing it was the best one for me, and that it won’t become a habit! In fact, I went walking in the pouring rain last night!! The good news, I am still maintaining my goal weight – twelve weeks now! And even bigger news… I will be cohosting #FitReaders with Felicia in 2015. Coming up for January, I plan to continue my goal of walking/moving 30 minutes/day for a minimum of five days per week with only one day off per week, with the addition of walking/jogging when I can. I also plan to continue to track my food. I look forward to another healthy year, and I hope you will join me! So how did YOUR December go? Did you accomplish any goals? Did you set any new ones? Did you read a great book? Thanks Melanie! It was a pretty good year! Thanks and good luck in 2015! I find that sometimes I’m too organized and need to be a little more flexible! Let’s hope we both have a wonderful New Year!